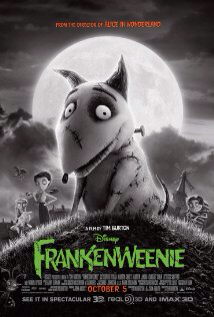 Mommy Tinty and Kids: Disney's Frankenweenie! I may be a bit biased. 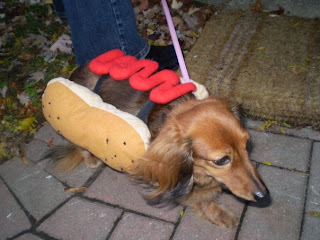 Sneakers has been a part of my family for 9 years and she's a long-hair minature dachshund. I look forward to going to this movie with my family.